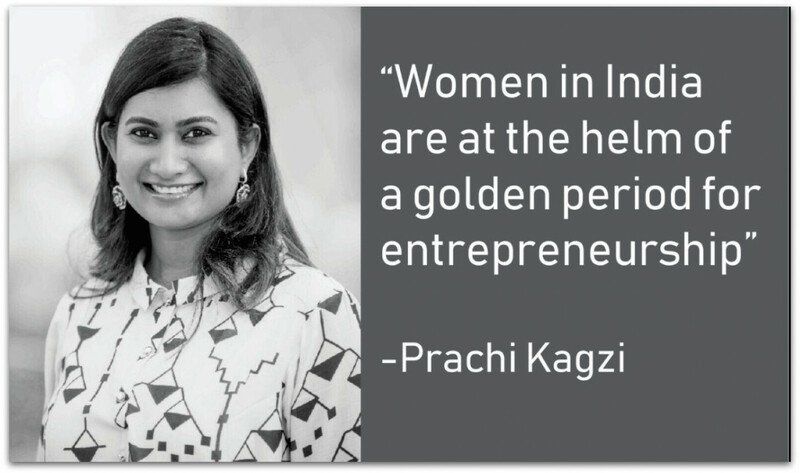 Its a meet of inspiring women entrepreneurs who will share their business success stories. There will be sponsorship and timed promotional opportunities. One can bring in samples, event flyers and offers for the same. You can grow, share and connect in this business event. 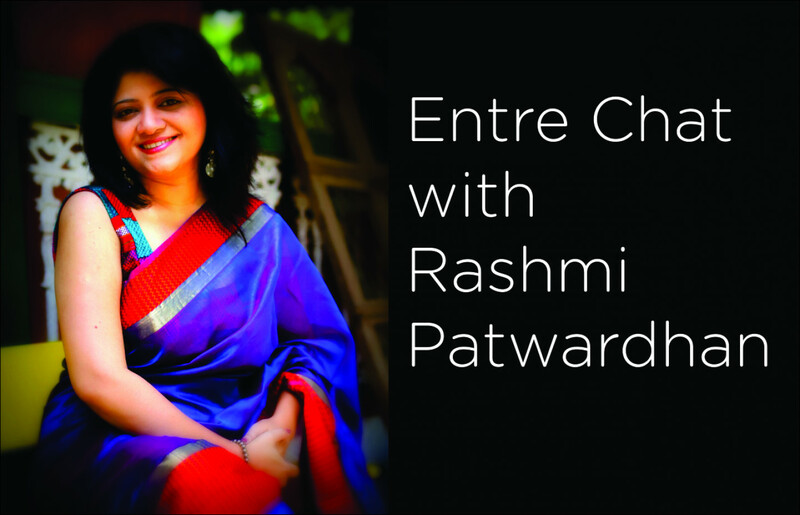 Rashmi Patwardhan describes herself as a “professional with a fine blend of IT & Fashion”. She set up Rush Me Fashions, after she decided to become an entrepreneur. As she speaks about her journey to Shree Lahiri, she appears to be totally committed to the objective she had set aside for her enterprise – “to offer an Indian traditional fashion in the most elegant and exclusive form to the clients”. 1) Tell us a little about your Rush Me Fashions. How long ago did you start up? What has been your motivation and what do you aim to achieve? Rush Me Fashions was started about 5 years ago. We started with an objective to offer some unique, exclusive dress material and dupattas hand-picked from all the corners of India. Although the boutique started with a traditional brick & mortar model, my goal has always been to run it through e-commerce model. Over these years, Rush Me Fashions has constantly innovated and evolved. Currently, I feel proud that we have our own design unit, that creates original design and prints. Also, over 90% of our business happens through our online portal. 2) Where did the inspiration come from? Whenever I used to buy dresses, I always felt that I can make such (or better) designs or mix and match to make them more elegant. Often I was fascinated to do something utilising my instinct for fashion. Finally I gave in to my calling – to switch my career entirely to pursue my passion, something that I thoroughly enjoy doing today. Setting up and promoting your own business is tough – for a woman entrepreneur or otherwise. The start-up ecosystem in India is still being built. Although some efforts are put in by the Government, Incubation organizations and Business Networking platforms, we still have a long way to go. There are several basic challenges like – ambiguity in compliances, ease and availability of finances and so on. I have a mixed bag of experience. Being in the fashion business, plus being a woman – works as a great advantage for me. And, there has been excellent support from my family. 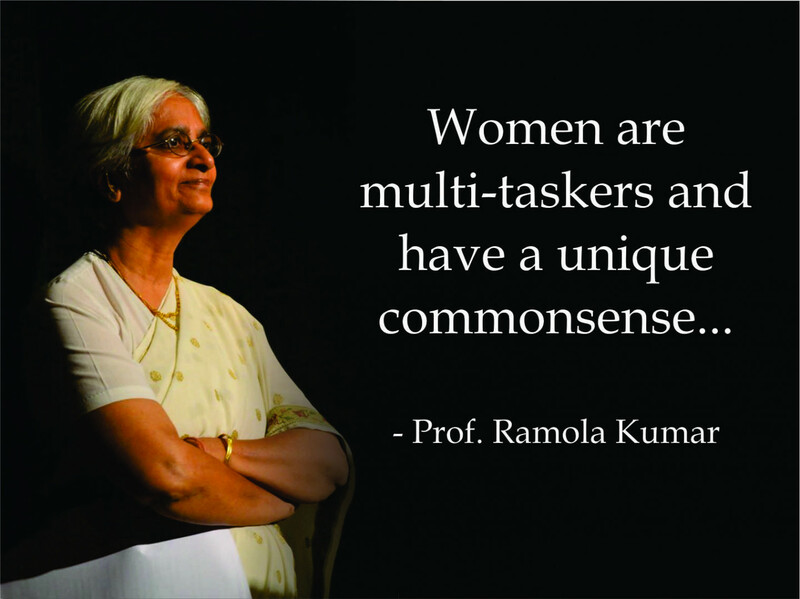 Of course, a few things proved to be challenging – especially being a woman entrepreneur – like traveling alone at odd hours to remote places, getting acquainted with the legal framework etc. 5) Do you think women entrepreneurs support other women across the value chain of business? Well, I feel, it’s an individual value system and mindset that largely defines if the entrepreneurs share information and support other entrepreneurs. I personally believe in a free and open business environment. There’s a great value for entrepreneurs in collaborating and growing together.I found a few of our business associates and partners quite supportive and open. Although there are still many women entrepreneurs who are carrying the secretive, proprietary business ownership approach. This needs to be changed. 6) What would be the top 3 things to watch out for if you’re a woman looking to start her own business? First and foremost, get rid of the thought that you have any limitations being a woman entrepreneur. Secondly, take your business and yourself seriously. Never consider it a secondary or trivial activity. Take risks. Be bold and make decisions. Keep progressing towards your goal, and you will eventually make it. 7) What is the road ahead for Rush Me Fashions in 2018? We are trying different strategies like diversification, vertical integration in supply chain as well as making strategic partnerships. We are still a young company, and will have to weed out the things that do not work out. In this year, we are aiming to evolve our niche, and will focus on those activities and grow. The future looks full of promise, opportunities and well… challenges too! It is an event that will teach you on how facebook Business page really works and gives you analytics to use Page insights to your maximum advantage. It also gives you insight on boosting your page. It is a event to learn about digital marketing magic.